Lake Manyara National Park is world biosphere reserve with 330sq km stretching below Rift valley escarpment. 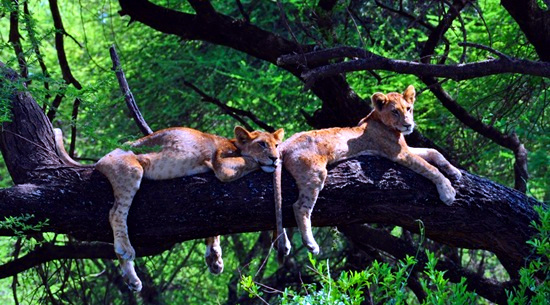 Manyara is known for tree climbing lion, Lake Manyara with flamingoes, ground water forest, bird species, acacia vegetations, hot spring and other attractions. Manyara name derived from Maasai language emanyara, a name for milk plant known as Euphorbia Tirucali that grow to the area. The plant is essentially used by villagers as stockade. 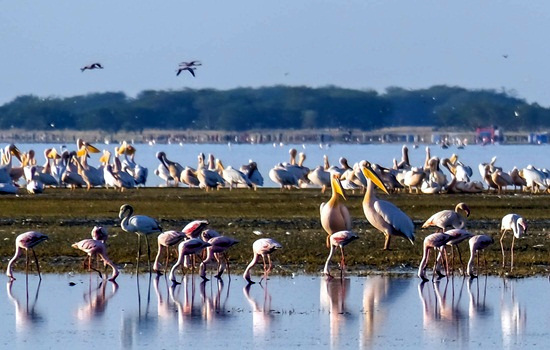 Lake Manyara itself cover area of 220sq km while the remaining 110sq km is the land that stretch along the base of Gregory rift valley escarpment. 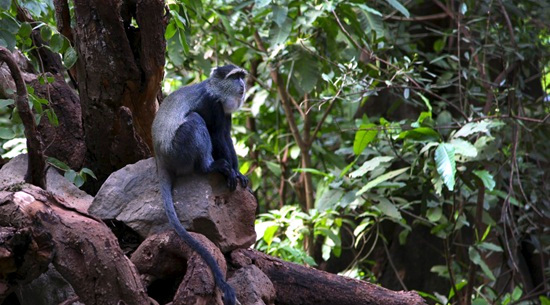 Manyara park is famous for spectacular scenery, underground water streams, tree climbing lion spotted on acacia branches, hot spring, over 350 bird species, troops of baboons, elephants, giraffes, impala, bushbuck, zebra, gnu, waterbuck, monkey and hippo. 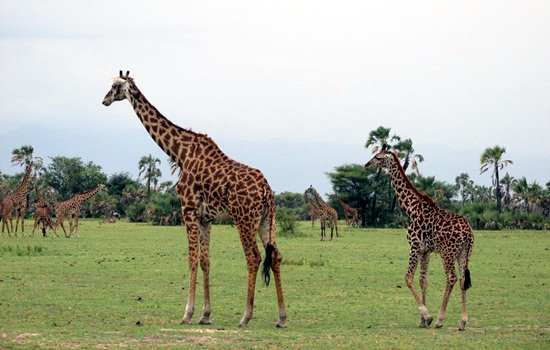 The park situated 125km away from Arusha city and is accessible all year round.